Proud to have been 1 of 3 finalists in cat. 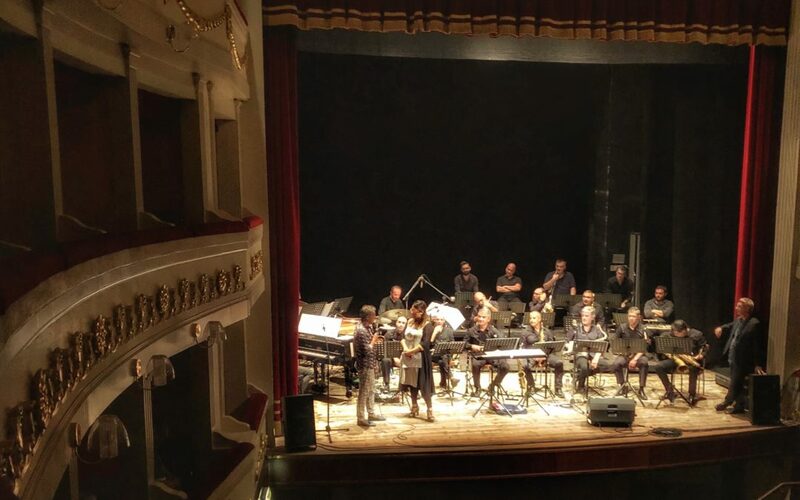 A at International Competition in Composition and Arrangement for jazz orchestra – Scrivere in jazz (Sassari, IT). cat. A: music inspired by ethnic music from Sardinia. ——>Here an excerpt of my ambitious composition called Miserere, enjoy!